Is the land of Asia a mystery to your kids? Do they know who lives there? Do they know how to pray for them? Asia is home to more than fifty countries and territories and roughly three-fifths of the world’s population. Could you use some help introducing your family to this vast land? This sixteen-week course presents a brief picture of six nations. It is by no means all encompassing. 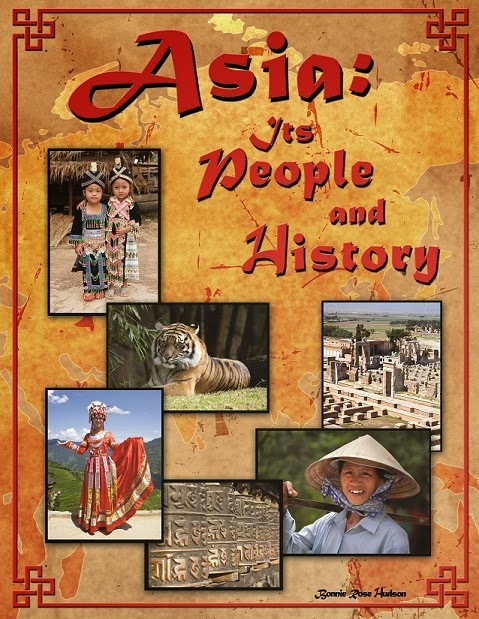 Its purpose is to introduce your students to the people of Asia, share their stories, and spark curiosity. This book is designed with children ages 8-12 in mind but can easily be used with older students as well. 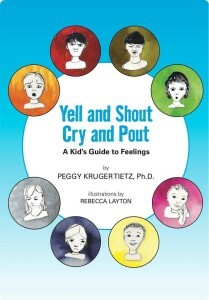 Yell and Shout, Cry and Pout: A Kid’s Guide to Feelings is an essential guidebook for adults in helping children identify and understand their emotions. Each of the eight emotions is clearly defined thorough vignettes and illustrations, keeping both adult and child captivated, thus creating an opportune time for discussion. By recognizing that all humans experience these emotions throughout their lives, the book provides a true sense of comfort. Emotions are not to be shunned, but rather embraced and explained to provide a positive development environment for all children. Sixteen-year-old Savannah Evans walks with a slight limp thanks to a gymnastics’ accident that dashed her Olympic dreams, but didn’t stop her from attending an adventure camp in Idaho. At Camp Arrowhead, she quickly befriends Jade Chang and Rico Cruz, but Conner Swift taunts Savi because of her injury. Exclusive in-depth interviews with four actors from Little House on the Prairie: Karen Grassle (Caroline Ingalls), 14 pages; Richard Bull (Nels Oleson), 14 pages; Dabbs Greer (Reverend Alden), 14 pages; Katherine MacGregor (Harriet Oleson), 21 pages. The interviews with Richard Bull and Dabbs Greer were made shortly before their death. All pictures published in the magazine are courtesy of the actors. Most of them are very rare and previously unpublished. Magazine available only through http://prairiememories.bigcartel.com/product/prairie-memories Can be dedicated by the author upon request. Patrick Loubatière is a French writer, stage director and high school teacher. 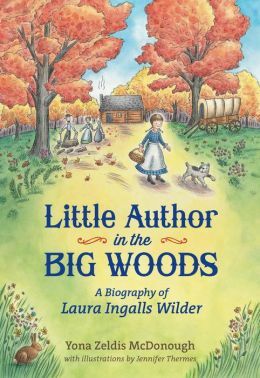 He is the author of the book “Little House on the Prairie from A to Z”, which accompanied the complete series on DVD, in 2006. He also interviewed the actors on the bonus segments, plus created the trivia quizzes. Since 2006, he has co-starred with Alison Arngrim in France in two comedic, interactive shows based on Little House on the Prairie. Aside from Little House, he has published interviews with most of the actors on the series Lost, NCIS, The Mentalist, Desperate Housewives, Criminal Minds, Revenge, Castle, Dallas, etc. Want to bring face painting to your next event? You can learn how with this step-by-step guide from makeup artist Charlotte Verrecas. 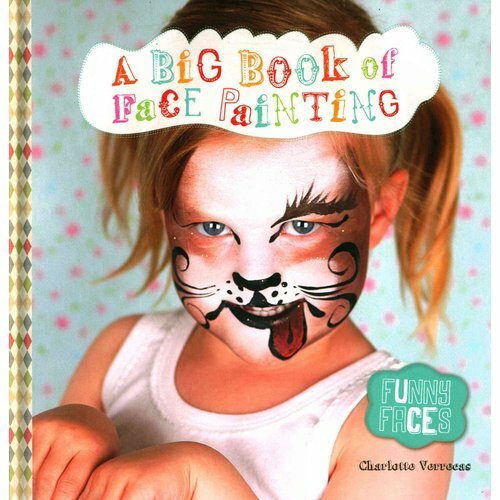 A Big Book of Face Painting includes instructions for more than a dozen fun designs from animals to fairies to monsters and more. Stunning photography will help you see each step of the way through your design. The book opens with a list of products and tips for certain techniques. From silly to zany to spooky, you’ll be able to create tons of looks for your child. I’m thinking I can modify the “Zombie Kid” one for my daughter on Halloween. I believe the age range on this book is for the designs themselves, because this is a book parents will want to read. I received a copy of this book from the publisher. This review contains my honest opinion, which I have not been compensated for in any way. Soccer Dreams by Clare Hodgson Meeker is the perfect blend of entertainment and education. Todo moves from Kenya, Africa to Seattle, Washington where his soccer skills catch the eye of Coach Dan who invites him to join his team. With tons of spirit, Todo helps Coach Dan build a winning team that works together. I don’t know how the Lil’ Princess discovered soccer, but she did. She continues to work hard to develop her skills, spending a week at a British soccer camp visiting our area over the summer, and practicing at home whenever she can. It’s been a good season for her so far. This is why I requested to review Soccer Dreams. It ended up being a great source of inspiration for her. This book blends the fictional story of Todo moving from Africa to America and getting a chance to play on a soccer team with profiles of the current MLS Seattle Sounders FC, in addition to strategy and teamwork tips. It’s a wonderful book. 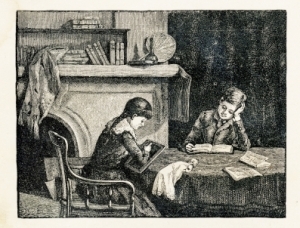 Numerous color photographs are included, along with black and white drawings for the fictional portion of the story. Some Sounders share their favorite warm-ups, the coach talks about developing players’ strengths, and the goalkeeper shares what goalies think about and offers his advice. I’m sure Soccer Dreams will hold a special place in the Lil’ Princess’ bookshelf. 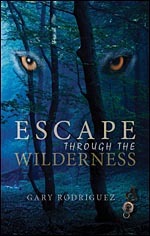 I received a copy of this book from the author’s publicist. This review contains my honest opinions, which I was not compensated for in any way. Hard to believe the summer came and went so quickly. Between vacation, sports camps, and vacation Bible school, it seemed summer was over before it got started. Suddenly, though, my girls have decided they would rather read on their own than together at night. Part of me is hurt, but the Lil’ Diva turned 12 last month and the Lil’ Princess switched to a new school where expectations are even higher, so it’s to be expected. They can’t remain babies forever. We had started Scarlet by Marissa Meyer and Storyteller by Patricia Reilly, but now they are off reading other books, so not sure whether we will complete these or they will read them alone. The Lil’ Princess finished Falling in by Frances O’Roark Dowell this week. She loved it. The Lil’ Diva is reading Witchlanders by Lena Coakley. Dad has given up on reading lately. Other than his daily paper, his work hours have not allowed him to read for leisure. 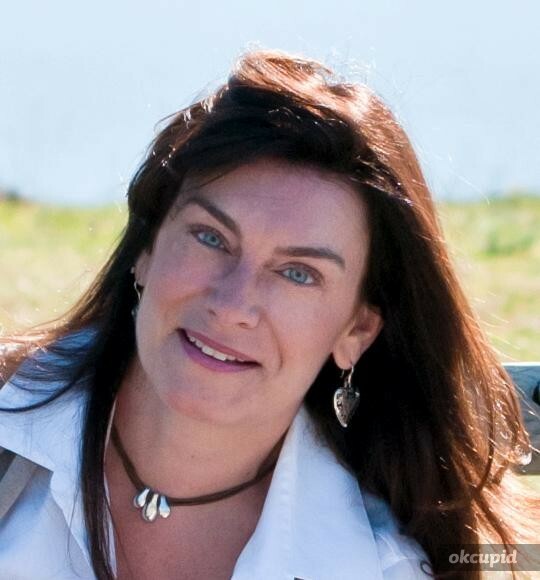 I’m currently reading the inspirational travel adventure memoir, Two Are Better by Tim and Debbie Bishop, and the historical novel, The Queen’s Vow by C. W. Gortner. What have you been reading lately? Any favorites? That’s it for this edition of From the Family Bookshelf. Keep reading!